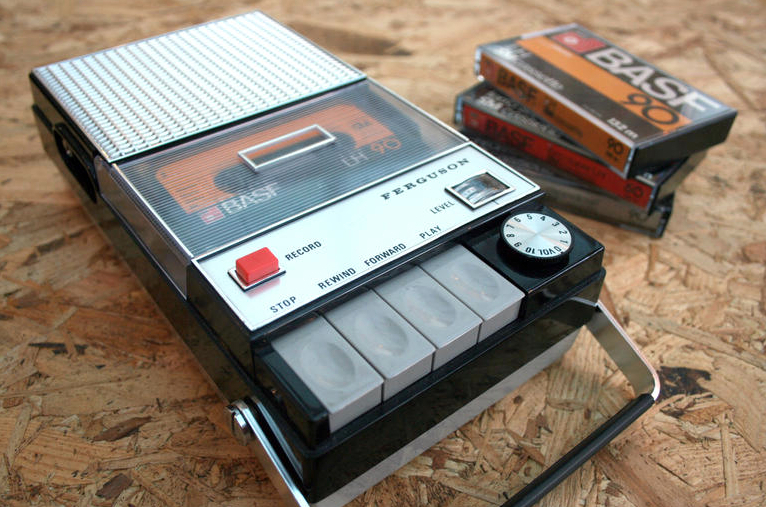 Rewind: This Raspberry Pi cassette player plays Spotify tunes from actual tapes #piday #raspberrypi @Raspberry_Pi « Adafruit Industries – Makers, hackers, artists, designers and engineers! Remember what it felt like to press play and record at the same time? Back before streaming and downloading and blogs and YouTube, music meant CDs and Smash Hits and the NME and taping off the radio — and this delightfully retro Raspberry Pi creation recreates that physical connection with music for the 21st century. Head over to cnet to read an interview with the creator of the project!